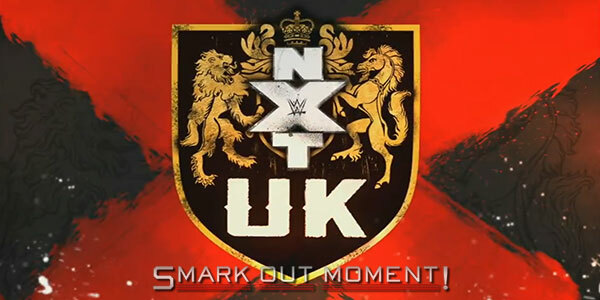 This week's episode of WWE NXT UK was taped on January 26th and January 27th during Royal Rumble Axxess at the Phoenix Convention Center in Phoenix, Arizona. Toni Storm cut a promo. Rhea Ripley came out. They fought. Storm won the scuffle.